At Perton Middle School, we ensure that pupils, parents and staff have a voice. We have a school council who meet regularly and work successfully in 3 main teams: Class Team, Communication Team and Action Team. 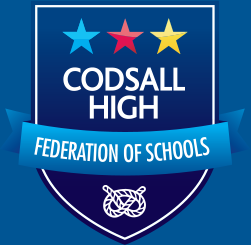 This ensures that every pupil in school has the opportunity to be a part of the council. At the beginning of the academic year, each class votes for their communication officer who represents each class in regular meetings with our SLT. We invite parents and carers for their views throughout the academic year; the Head of School is available at the start and end of the school day along with the Assistant Heads. PSHE prepares our students for life in British society by enabling to understand road safety, how to live healthily, how to make and maintain friendships and relationships. PSHE also allows our students to gain an understanding of social issues including bullying, alcohol and drugs, and the impact that they can have on our community. We pride ourselves with an open door policy where parents feel they are welcome in our school. Questionnaires are distributed to parents and carers at our Parents’ Evenings and pupils are asked to complete an annual questionnaire. Regular parent and staff forums are held throughout the year to allow all members of our school community a voice that is heard. Be respectful of other people, property and the environment. We pledge ourselves to be peacemakers in our homes, in our schools and in our community, in our country and throughout the world. We ask for guidance and wisdom, for courage and hope, and for the endurance we need to carry out this pledge. In regular Citizenship lessons, all pupils are taught the reasoning and values behind laws, the responsibilities that being a British citizen includes in addition to the consequences of failing within these responsibilities. We have regular visits from our local PCSOs and our children form good relationships with these important members of our community. Pupils have explored types and prevention of bullying where they created resources we now use in school to ensure we make a noise about bullying at Perton Middle School. We teach our students about their personal rights and freedom and how to be safe through a variety of ways in school. 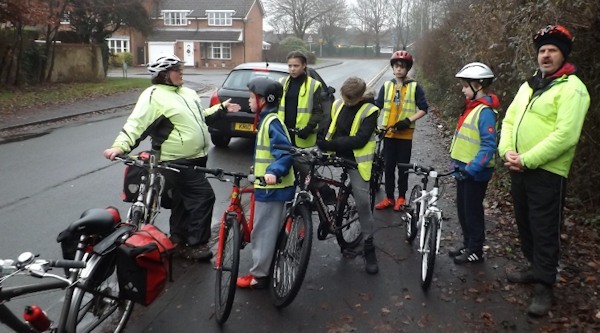 Regular events across school, including Road Safety Week, Bikeability and Stranger Danger Awareness, help to promote safety of our pupils. Regular assemblies, PSHE lessons and E-Safety lessons also contribute to our students feeling safe. The year 8 visit to Beth Shalom emphasises to our students how our rights can be removed and the importance of protecting these rights. Residential opportunities in year 6 and key stage 3 develop skills of independence, teamwork, resilience and challenge. Pupils learn about specific British celebrations, events and commemorations through history topics in the National Curriculum and assemblies. Pupils learn how important events in history have shaped our lives and what has made Britain and the world what it is today. Pupils are taught about difference and diversity and the need to treat each other with mutual respect; charity events are held regularly (music concerts, Readathon) and our students take an active role within the local community (choir performances, Harvest). Every year, Year 8 participate in a remembrance service at the local memorial and lay a wreath on behalf of our school. Our RE curriculum, PSHE lessons, assemblies and regular visits from the local vicar reinforce messages of tolerance and respect for others. Key celebrations in different faiths are learned about and stories are shared. Pupils are also taught to recognise the similarities and differences between religions. 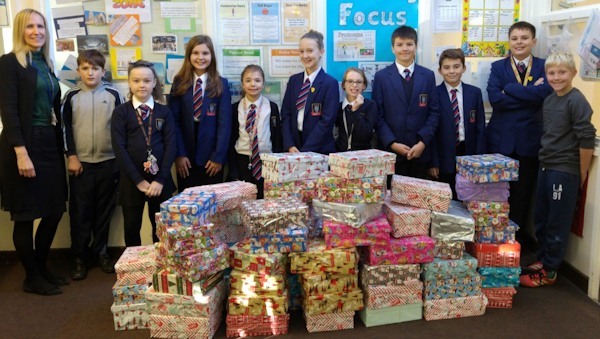 We have many links with a variety of charities at Perton Middle School. Each house has it’s own nominated charity for which we raise money throughout the year. We also have individual events such as our summer concert to raise money for ‘The Cystic Fibrosis Trust’ and our Christmas Shoe Box Appeal. We are aiming to increase our international links with more foreign school visits.